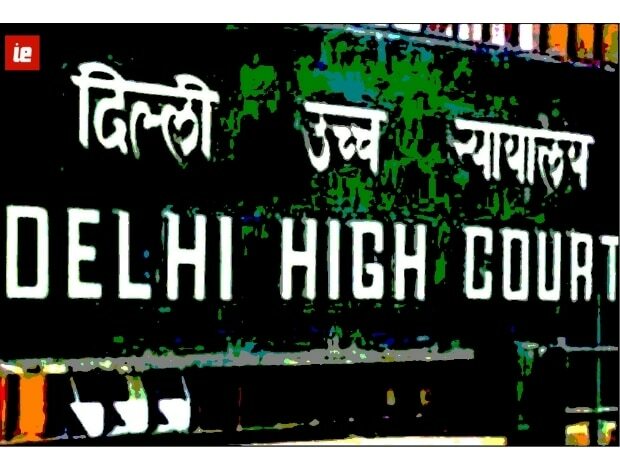 The Delhi High Court on Tuesday sought a response from the Enforcement Directorate on corporate lobbyist Deepak Talwar's plea challenging his detention after being brought here from Dubai. Talwar, in Enforcement Directorate custody after being deported from Dubai on Thursday, has challenged his deportation before the court. Talwar is wanted by the ED and the CBI in a case of misusing over Rs 90 crore taken through foreign funding route as part of corporate social responsibility (CSR). He has been charged with criminal conspiracy, forgery and under various other sections of the FCRA for allegedly diverting Rs 90.72 crore worth of foreign funds meant for ambulances and other articles received by his NGO from Europe's leading missile manufacturing company.